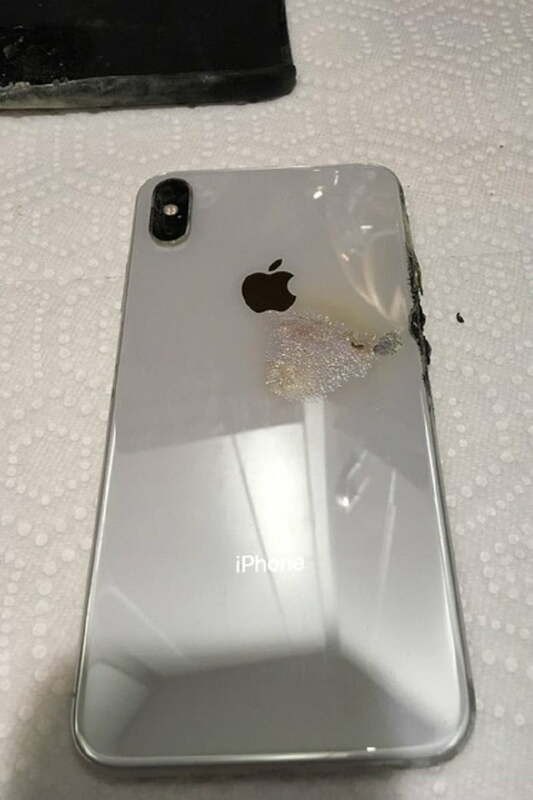 A three-week-old iPhone XS Max allegedly caught fire while in the pants of its owner, who is considering legal action against Apple due to its apparently lackluster response to the incident. Josh Hillard from Columbus, Ohio reported to iDrop News that on December 12, while on lunch break at work, he noticed a strange smell coming from the back pocket of his pants. He then felt intense heat that burned his skin, followed by green and yellow smoke. The heat and smoke were coming from his iPhone XS Max, but Hillard was forced to move to another room to take off his pants as there was a female co-worker in the break room at the time. An executive heard Hillard yelling, and used a fire extinguisher to take out the flames. 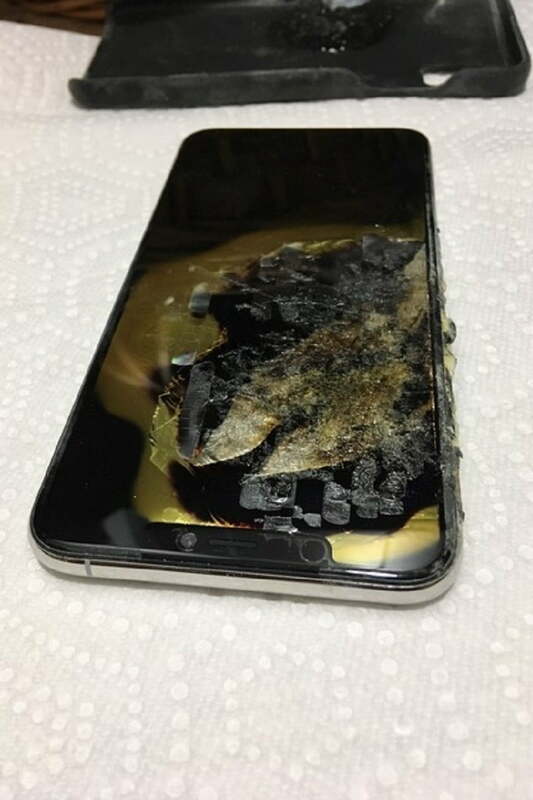 Hillard took the remains of the burnt iPhone XS Max to an Apple Store later that evening, but he was disappointed with how he was treated. He claims he spent 20 minutes answering questions by an Apple Store employee, and then waited 40 minutes after the phone was taken to a back room. After asking a manager to locate the employee and his phone, the employee returned with the device already packed. They reportedly told Hillard that the phone would be sent to the engineering team, and that this was the only way for him to receive a replacement. Unsatisfied with the customer service in the Apple Store, Hillard took back his burnt iPhone XS Max and went home, where he called the Apple Care line. It was not until he followed up the next day that he was offered a new phone, but by that time, Hillard felt that Apple needed to do more for him, including compensation for his ruined clothes and the wireless service that he is unable to use. Hillard is said to be thinking about launching legal action against Apple over the incident, according to iDrop News. The authenticity of the incident remains in question, as there is no confirmation outside of the iDrop News report. If true though, an abused battery is likely not at fault as the iPhone XS Max is almost brand new. Earlier this year, an iPhone 6S was filmed exploding and catching fire on a surveillance video from a store in Las Vegas. The fiery incidents involving iPhones, however, have never reached Samsung Galaxy Note 7 levels.